Facebook said Wednesday it now has 300 million daily users of "stories," a format inspired by Snapchat, and would now begin delivering ads with these visual messages. 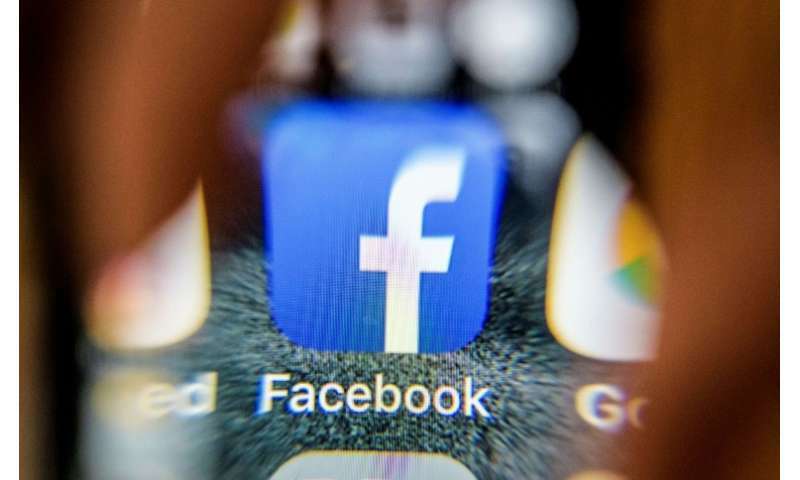 "Starting today Facebook Stories ads will be available to advertisers around the world," a statement from the world's biggest social network said as it made the announcement at a New York media event. "Advertising in stories has proven to drive valuable business outcomes."